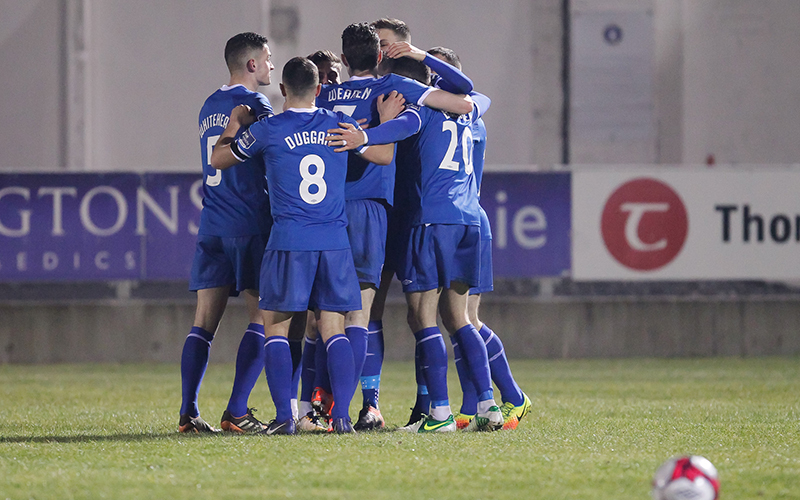 Eoghan Stokes’ 90th-minute header prevented Limerick from going joint-top of the SSE Airtricity League Premier Division, as they had to settle for just a point in a 1-1 draw against Bohemians at the Markets Field on Saturday evening. Reaction: Listen to Tommy Barrett’s post-match interview, below. In front of a healthy attendance totalling over 2,000, the sides were evenly matched, with little separating them in the first half where Brendan Clarke produced the only save of note. Limerick, though, broke the deadlock before the hour-mark following a good team move which ended with skipper Shane Duggan firing across goal from a tight angle for Cían Coleman to blast in from close range. The Shannonsiders should have increased their lead when Daniel Kearns put the ball on a plate for Mark O’Sullivan but with just the ‘keeper to beat he fluffed his lines. And that miss came back to haunt the hosts at the death as Stokes’ clinical late header hit the top corner. 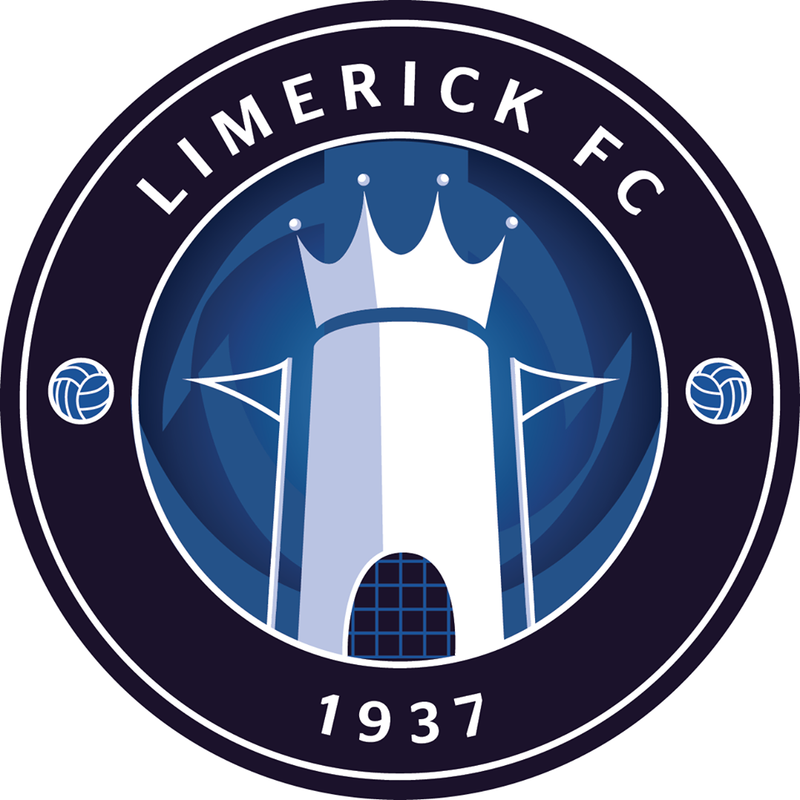 For the game, Limerick boss Tommy Barrett stuck with the same team that had defeated Sligo Rovers on the opening night, while he was able to call Connor Ellis – who missed The Showgrounds trip through a groin strain – onto the bench for the first time. The Blues – who had not conceded in their first five outings under their new manager – dealt well with a couple of early corners from the visitors, in what was a quiet opening period, the only shot in anger coming from Stokes who fired over from outside the box on 12 minutes. On the half-hour came the first real save of the night when Bohs threatened on the right of the box and, from a tight angle, Keith Buckley drilled a low shot which was beaten away well by Clarke. Limerick FC held a minute’s silence before kick-off for the late Dessie McNamara, part of the club’s first-ever league-winning side in 1960. Bohs started the second half brightly but still their only effort was a Paddy Kavanagh strike which drifted wide. And, in their first meaningful attack moments later, Limerick broke the deadlock. Kearns found Billy Dennehy on the right and his deep cross to the back post was well controlled by Duggan who hammered the ball goalwards and Coleman was on hand to make certain from two-yards out. On 72 minutes, the lead should have been doubled. Limerick broke through midfield with Duggan supplying Kearns on the left and his inch-perfect pass was into the path of O’Sullivan in the box. However, as he looked certain to score, the ball bounced unkindly for the experienced striker and he totally mis-kicked, to leave Bohs still in the game. 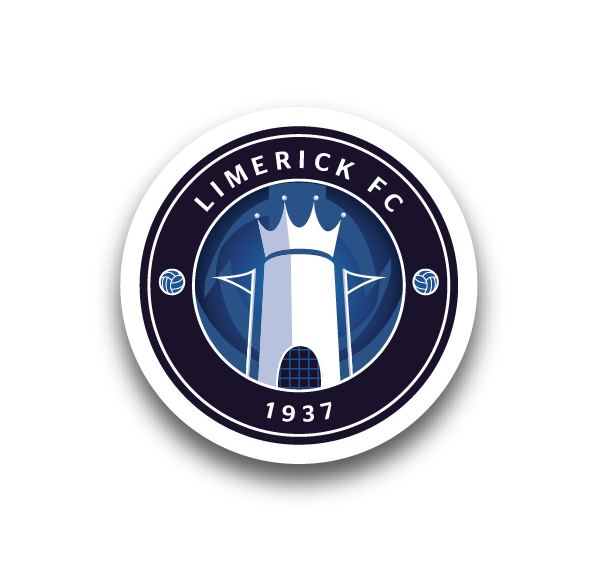 Ellis then entered for his club debut and worked hard as Limerick tried to see the game out. They looked to be doing so comfortably, until right on the 90, when Bohs retained possession from an attack and a lofted ball back in found Rob Cornwall – who appeared to be offside – with his header across the box finished expertly by Stokes, who recently returned from Leeds United. There was still time for attacks at each end in injury-time, but neither side could find a winner as they both maintained their unbeaten starts to the season. Limerick: Brendan Clarke, Shaun Kelly, Tony Whitehead, Darren Dennehy, Shane Tracy, Billy Dennehy, Cían Coleman, Eoin Wearen, Daniel Kearns (Danny Morrissey 86), Shane Duggan ©, Mark O’Sullivan (Connor Ellis 76). Goal: C Coleman (57). Booked: None. Unused Subs: Tommy Holland (GK), Kilian Cantwell, Will Fitzgerald, Colm Walsh-O’Loghlen, Clyde O’Connell. Bohemians: Shane Supple, Derek Pender ©, Dan Casey, Rob Cornwall, Darragh Leahy, Paddy Kavanagh (Karl Moore 68), Philip Gannon, Keith Buckley (JJ Lunney 87), Oscar Brennan (Ian Morris 76), Eoghan Stokes, Dinny Corcoran. Goal: E Stokes (90). Booked: P Gannon (77). Unused Subs: Colin McCabe (GK), Dan Byrne, John Ross Wilson, Dylan Watts. Referee: Ray Matthews (Westmeath). Attendance: 2,225 (Official).